Faded Edibles by Faded Cannabis Co. debuts their take on classic, familiar candies with a new twist. 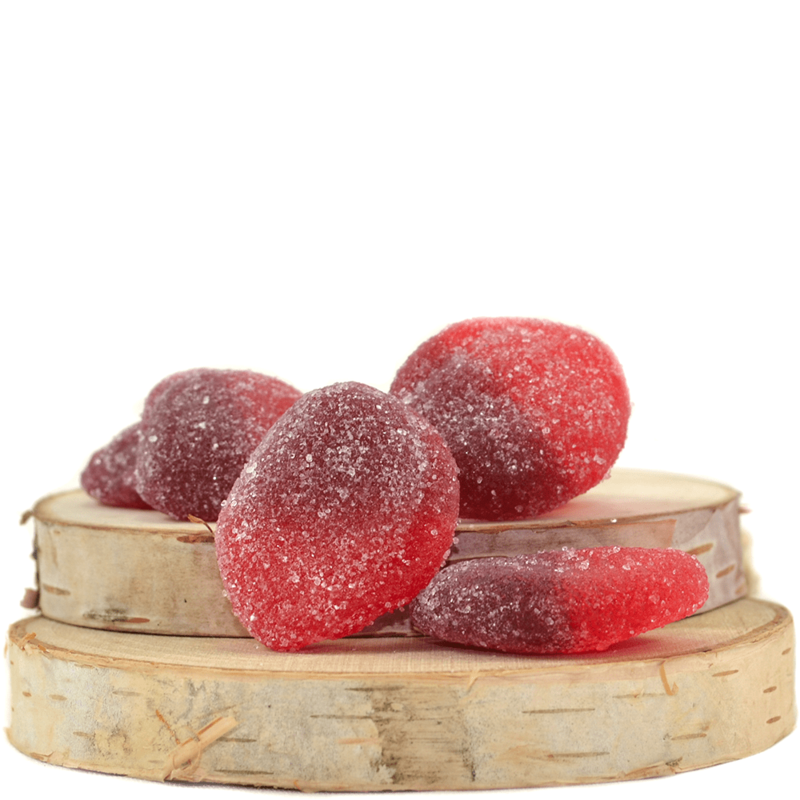 These explosively sweet Cherry Bombs are coated in a generous layer of sour sugar for an electrifying tang! Enjoy these, and relax as your taste buds explode. One package contains exactly 8 pieces of cherry flavoured gummies.